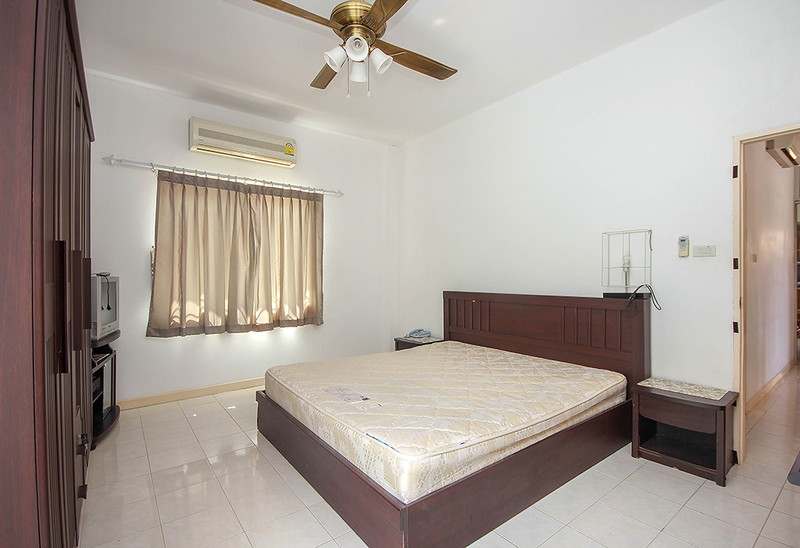 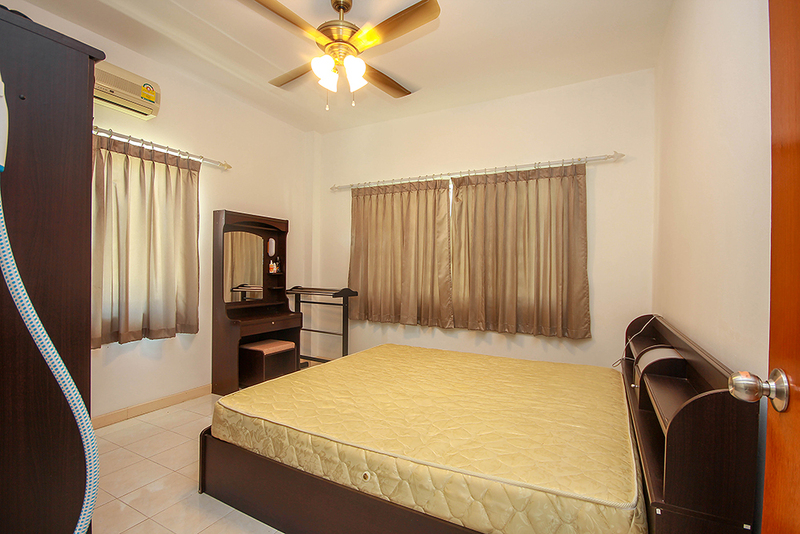 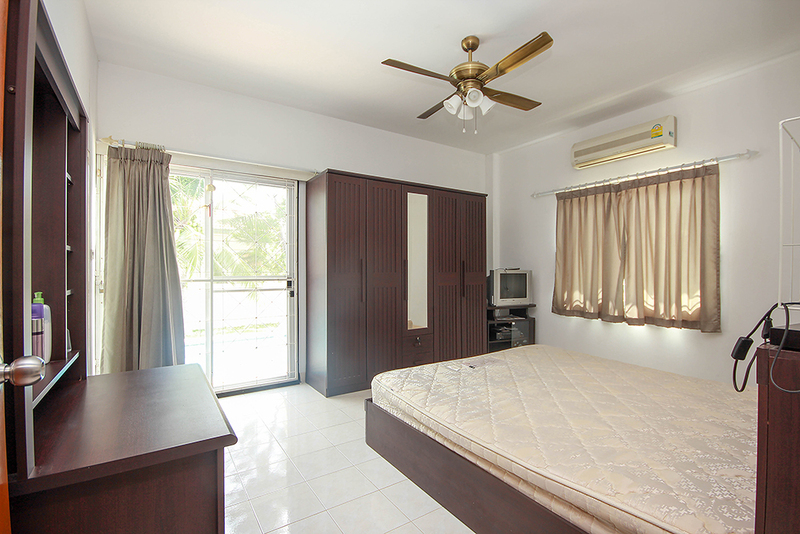 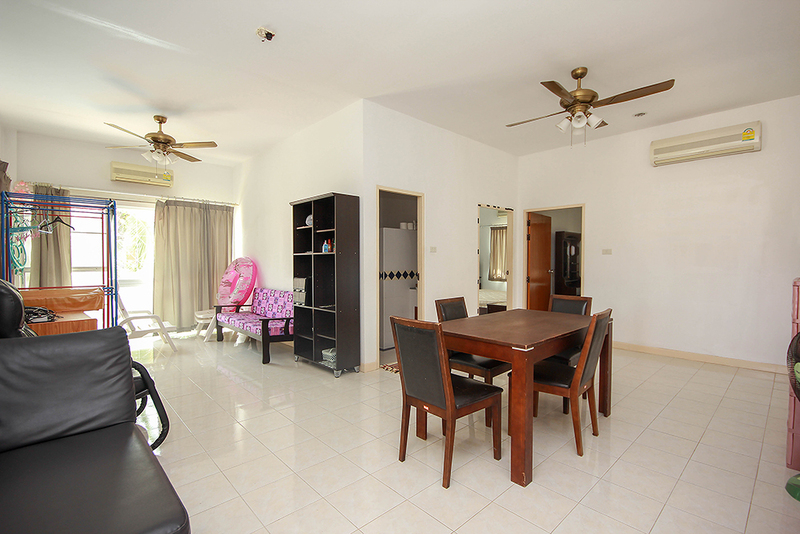 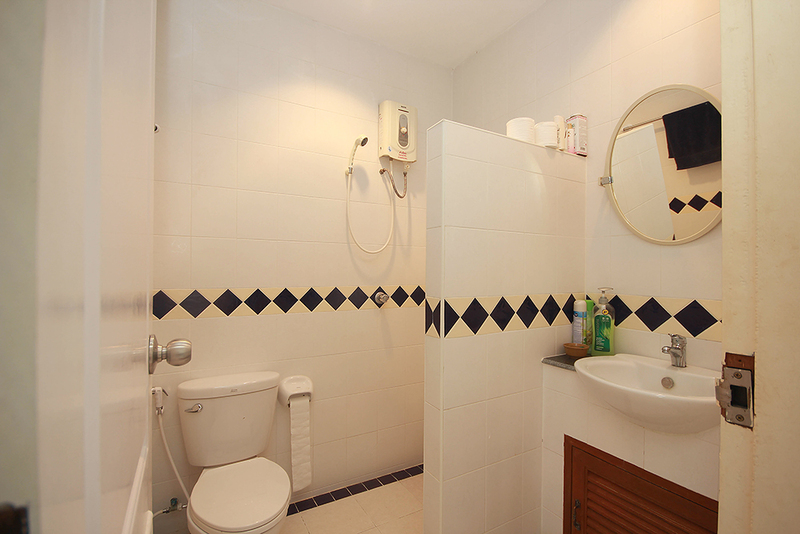 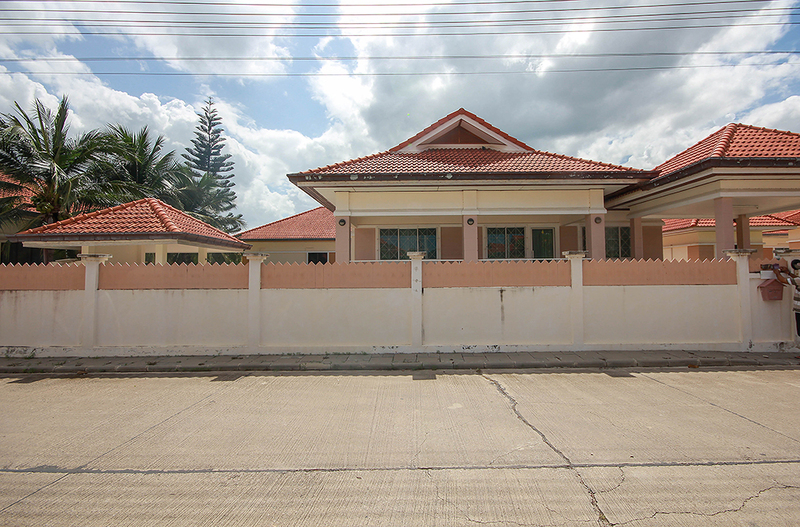 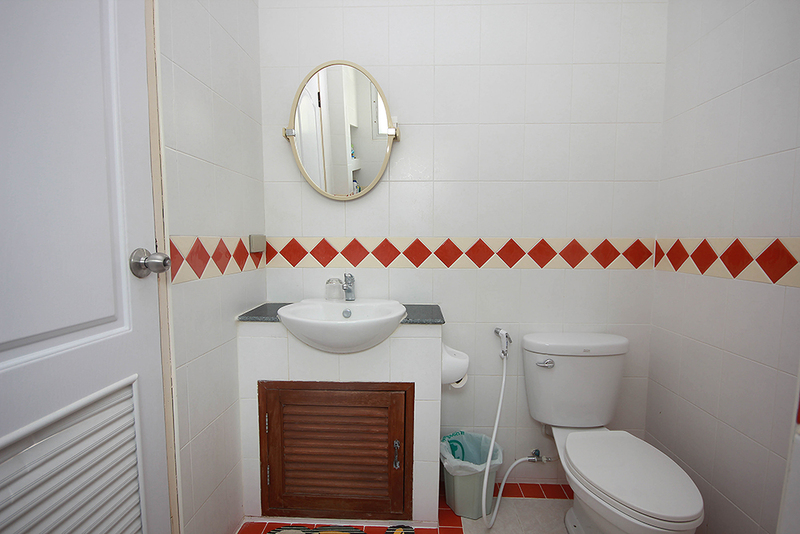 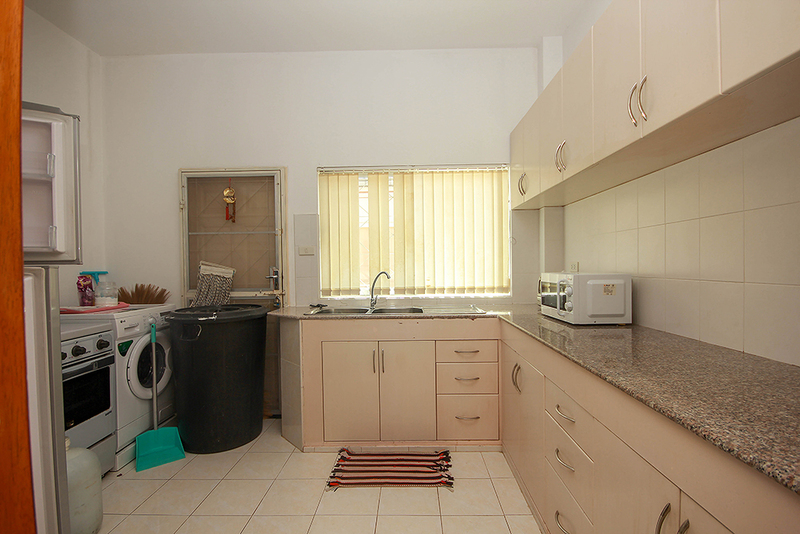 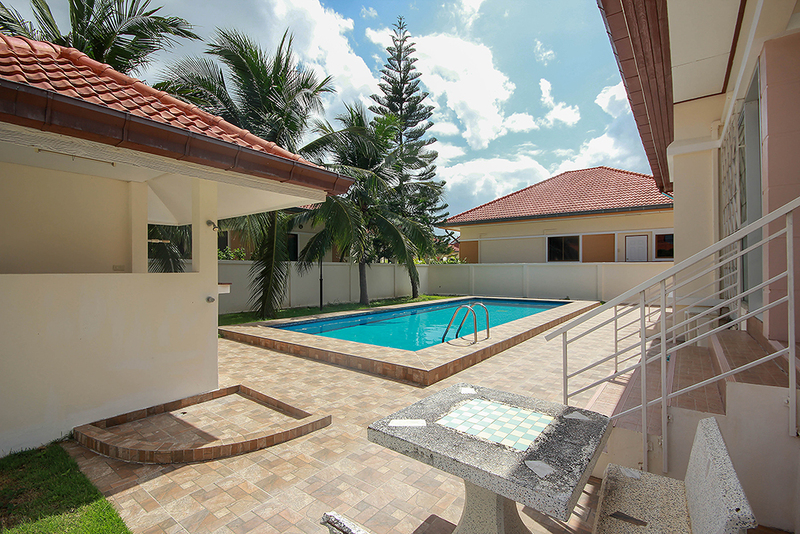 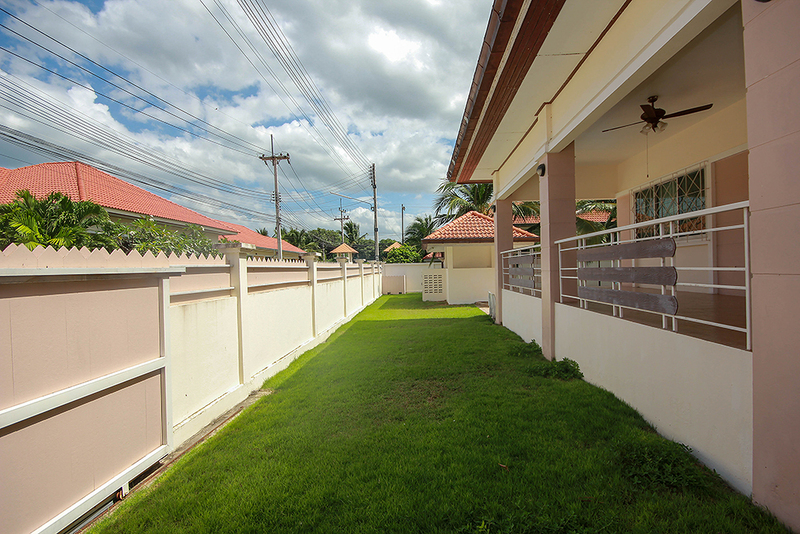 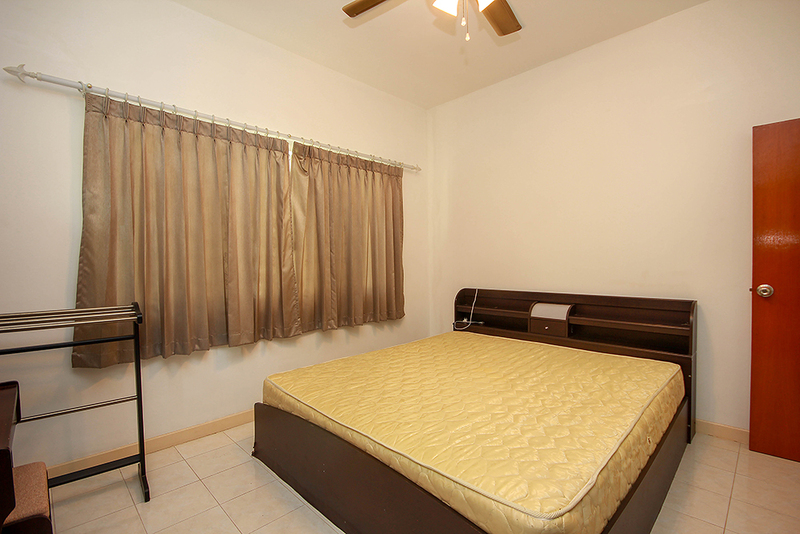 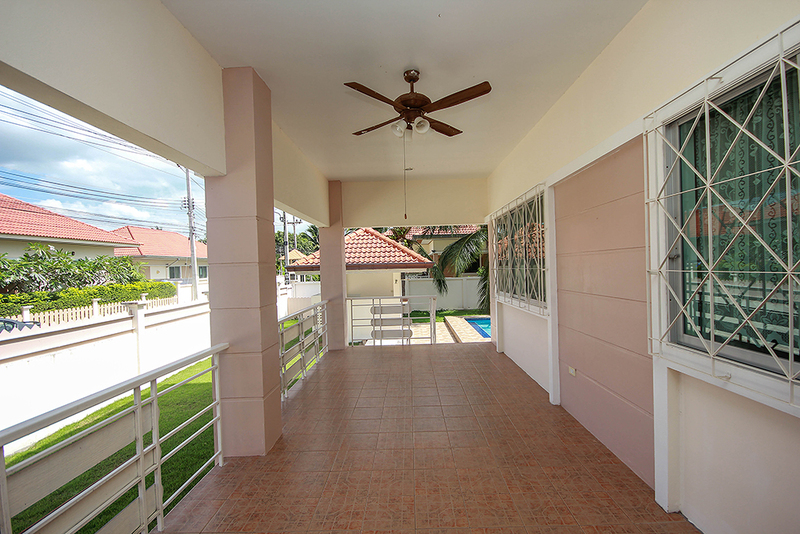 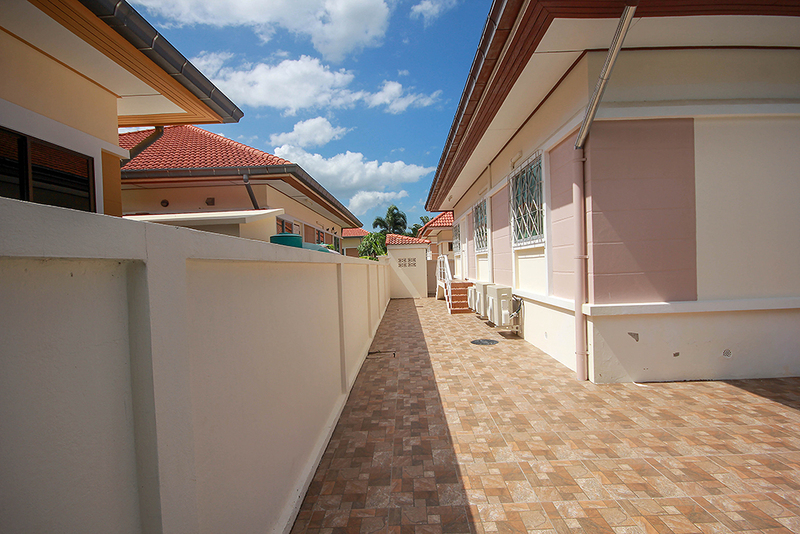 The beautiful house is located to the west of Hua Hin and is in a good location. 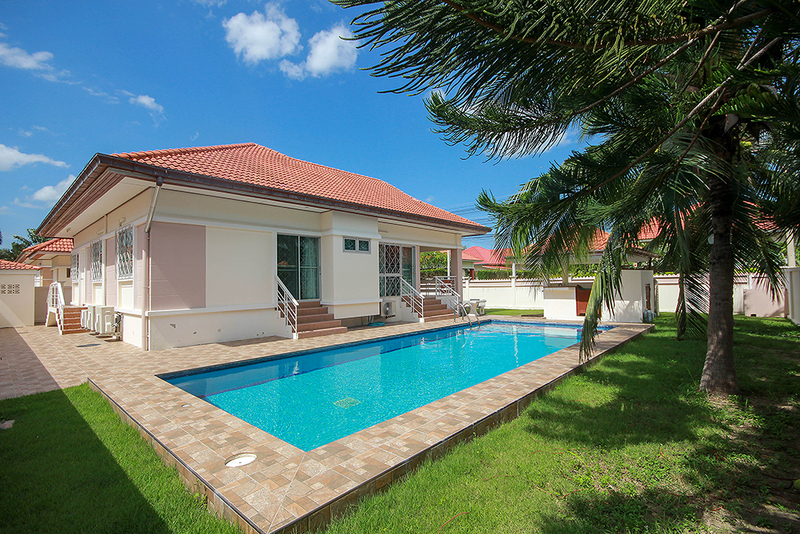 The house has 3 bedrooms, 2 bathrooms, a living room, a dining-area with the European kitchen, carport and with the private swimming pool. 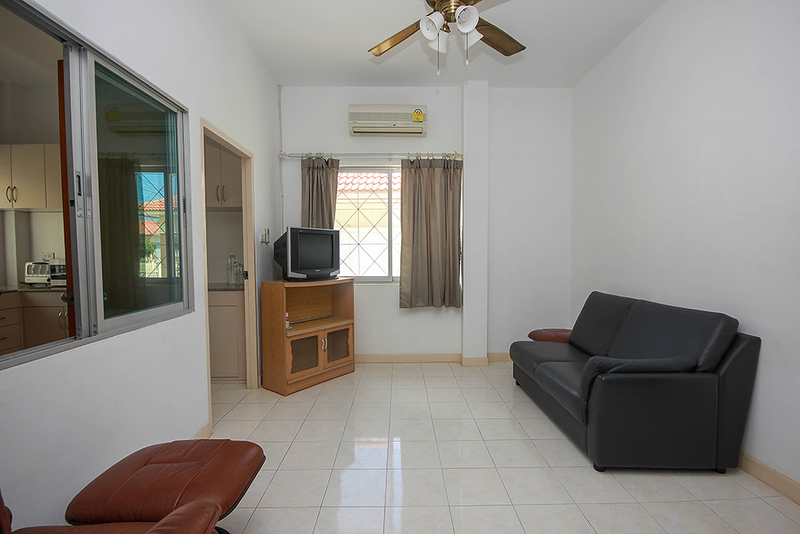 The house is fully furnished. 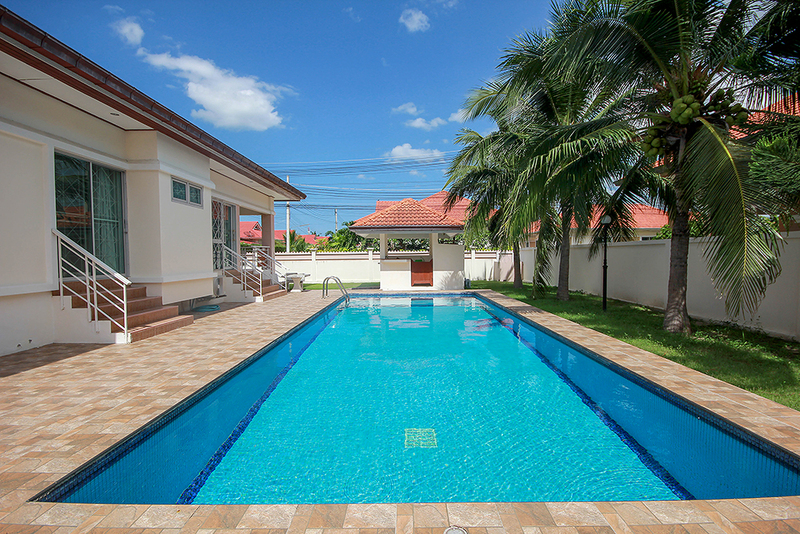 If you are looking for somewhere a little quieter than Hua Hin, this is a great opportunity.